Home NEWS List of new NTSA fines and penalties for traffic offences. List of new NTSA fines and penalties for traffic offences. The National Transport Safety Authority (NTSA) has announced new fines and measures to curb road accidents and instill discipline in the sector. 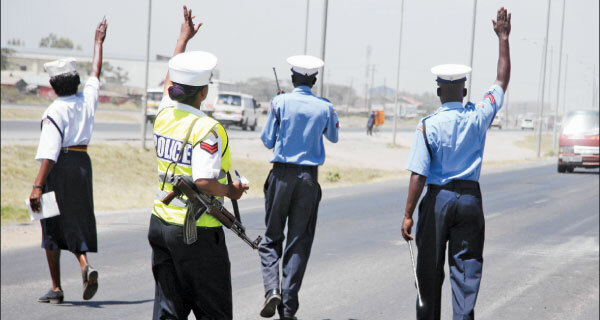 And with the 'Famous Michuki' traffic laws coming in force starting tomorrow Monday November 12 2018, it is wise to be in the know to avoid getting yourself into trouble with the boys in blue. 14. Failure of vehicle to have seat belts – Ksh. 10,000 for every seat that doesn’t have a seat belt or if the the seat belts are not of the proper standard.